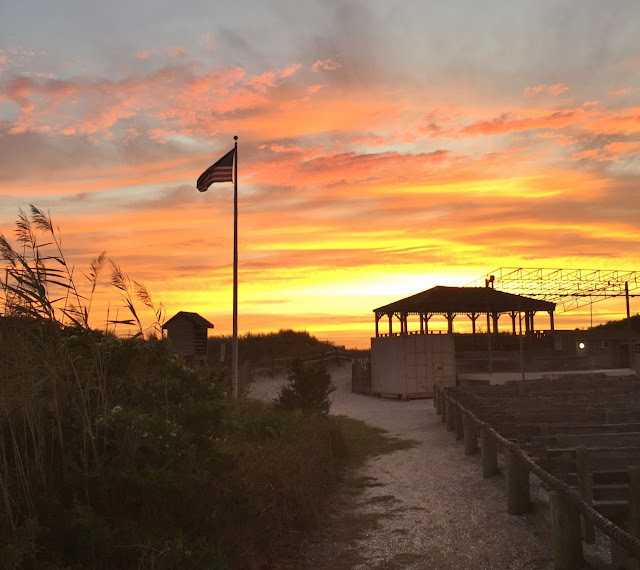 NORTH WILDWOOD - Deb Moore Ministries invites the public to attend the Grand Inauguration of Sunrise on Sunday – Veteran Flag Ceremony. Throughout the 2018 season, in conjunction with the City of North Wildwood, we will raise the casket flag of a veteran every Sunday at sunrise and thank God for our freedoms. For our initial service on May 27 at 5:27 a.m. at the Lou Booth Amphitheater, Mayor Patrick Rosenello will raise a flag that was flown over the capital of the United States. In attendance will be veterans, their families, honored guests, visitors, local organizations, invited guests and students. Assemblyman and veteran Bob Andrzejczak will be joining us for the Inaugural Service. We are asking local clergy to participate in praying for the ceremonies, our country and the hospitality extended to families and visitors that attend. After the commencement event on May 27, every Sunday we will raise a casket flag of a veteran at sunrise. The services are open to all residents, visitors and families of veterans. If you have any questions about the event, contact Deb Moore at 610-823-7879.